We built to enhance your yoga experience. Practice in the barn studio, that is uniquely built and designed with a southwestern feel. Enjoy the large windows which look out over trees and fields, bringing in the cool summer breeze and sunny winter light. A wood floored fitness center, the perfect space to practice yoga, located inside the Ramada Hotel. Splash Fitness Center members receive a 20% discount. Note: One class on Wednesdays 5:15-6:45pm. This fun, yet challenging, flow-style class combines postures in sequences. 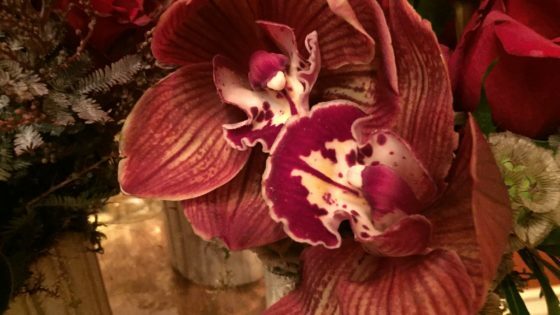 Cultivate overall stamina, strength, and flexibility while gaining focus and peace of mind. It also includes, breathing techniques, meditation, relaxation, and Yogic philosophy. The Ultimate Yoga experience. 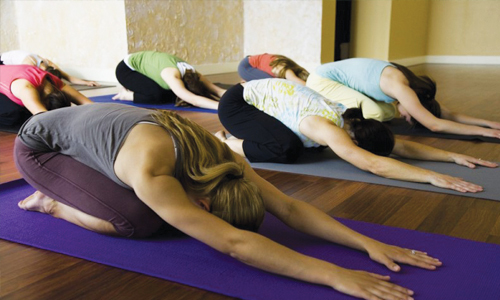 This vinyasa flow-style class is a enjoyable for all levels.The class will begin with warm-ups followed by yoga postures, with individual instruction for all body types and issues, breath work, meditation, relaxation and Yogic philosophy. 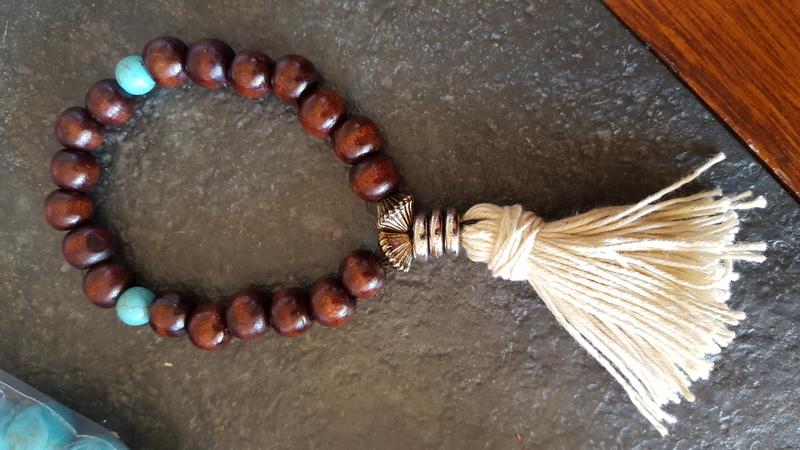 Especially good for beginners and those who would like to continue to perfect the basic Hatha yoga poses. 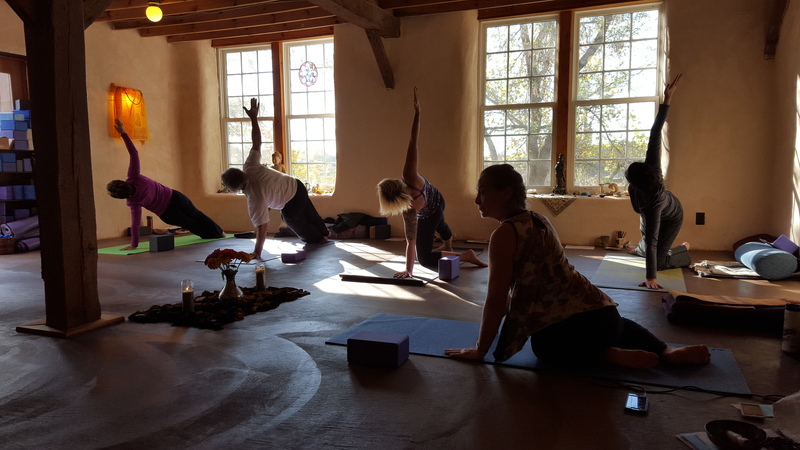 The class will begin with warm-ups, followed by yoga postures, with individual instruction for all body types and issues, breath work, meditation, relaxation, and Yogic philosophy. ~Only one discount can be taken per session. ~Payment is due one week before the first day of class, if not paid by then there will be $5 additional charge. ~We accept checks, cash or credit cards.Drop-ins should call or email to make sure there is room in the class and confirm schedule. ~Note: Class Schedules may change without notice depending on season or attendance. ~A refund of payment less $20 for processing will be given up to 24 hours before class begins, after that the fee is non-refundable. 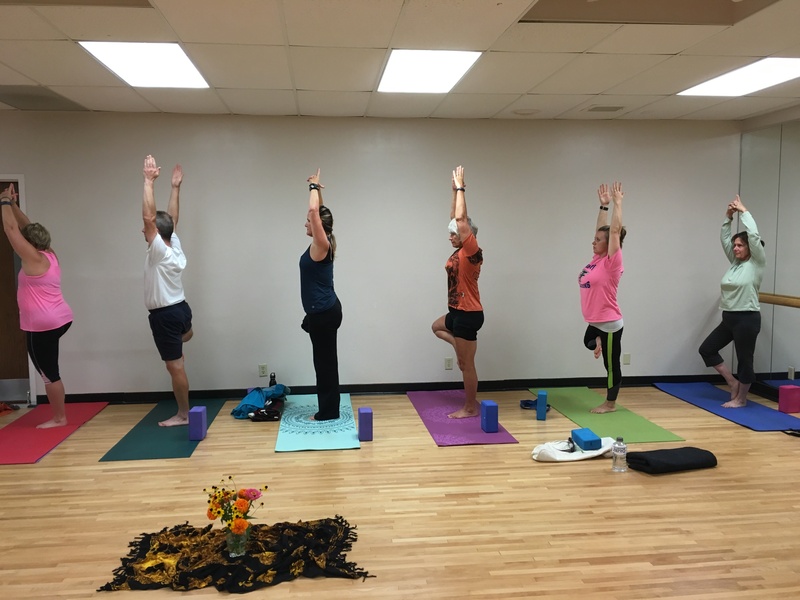 Marguerite Ramlow teaches vinyasa flow style yoga, encouraging each student to work within their own limits while guiding them to find the joy of proper alignment and strength in each pose. Meditation and time for inner reflection are an important part of her teaching. She is the owner of Artha Yoga Studios, a division of Artha Sustainable Living Center and teaches several classes a week at the Splash Fitness Center in Waupaca and Artha Yoga Studios in Amherst, WI. 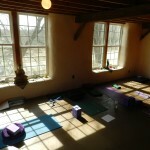 She also teaches various Yoga and Meditation Workshops and Retreats. 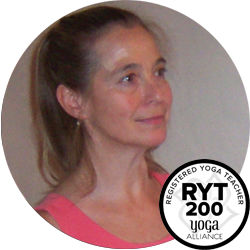 Marguerite Ramlow is a Experienced E200 hour Yoga Alliance Certified Yoga Teacher and Yoga Alliance Certified Prenatal Yoga Teacher. 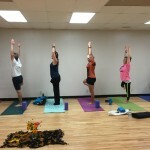 She has been teaching since 1998 and practicing yoga for over 30 years. 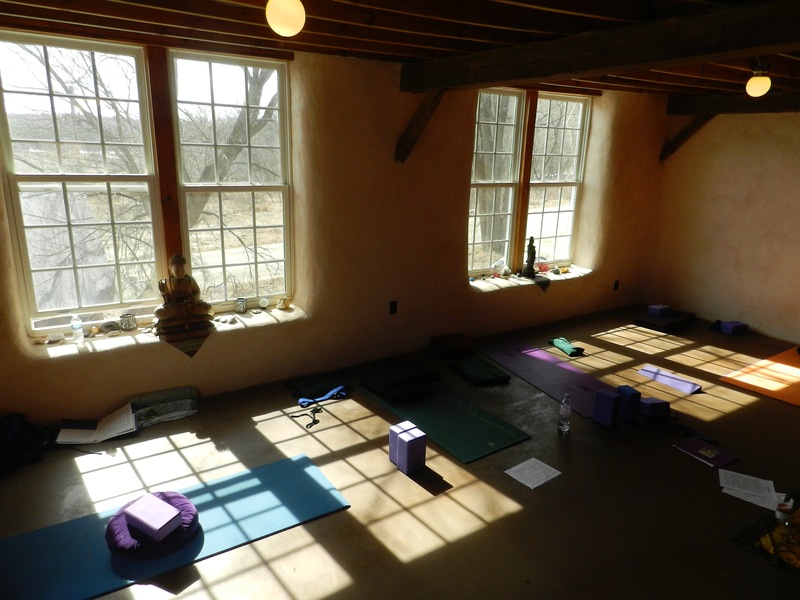 Marguerite received her training from Tias Little of Prajna Yoga and Jennifer Ebel of Stevens Point Yoga Studio, she continues to study, attending a variety of teacher training’s yearly. If you have been interested in yoga and waiting for a chance to try it this is your opportunity. If you have been thinking about getting back to yoga, come and check us out.